At The Voyage, we value not only your child’s school readiness, but their innate desire to learn. A child’s success starts with their natural curiosity. We strive to provide ample opportunities for them to grow socially and emotionally to lay the foundation for a strong start academically. The strength of the parent-teacher partnership is the backbone of your child’s success. Our teachers and directors are dedicated to guiding your child on their unique early learning journey. We have enormous confidence in our staff to provide the best care for your child, but recognize that we do our job best when working as a team with parents. Green leaves, natural lighting, wood accents, soft colors, open space create the backdrop for purposeful materials lining the open shelves. 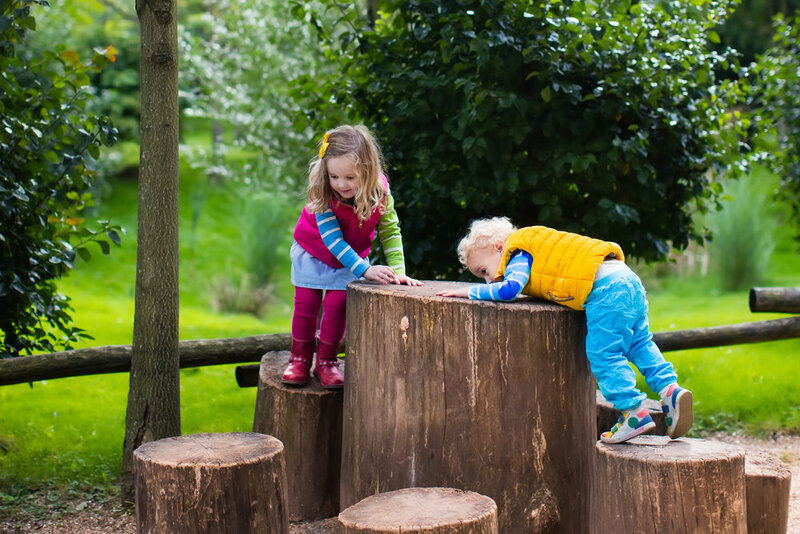 Our environment plays a vital role in guiding your child-centered learning experience. The Voyage had your child’s curiosity at the forefront of our first blueprint. A thoughtfully designed, minimalistic space designed to encourage and guide your child’s in their exploration without overstimulating.